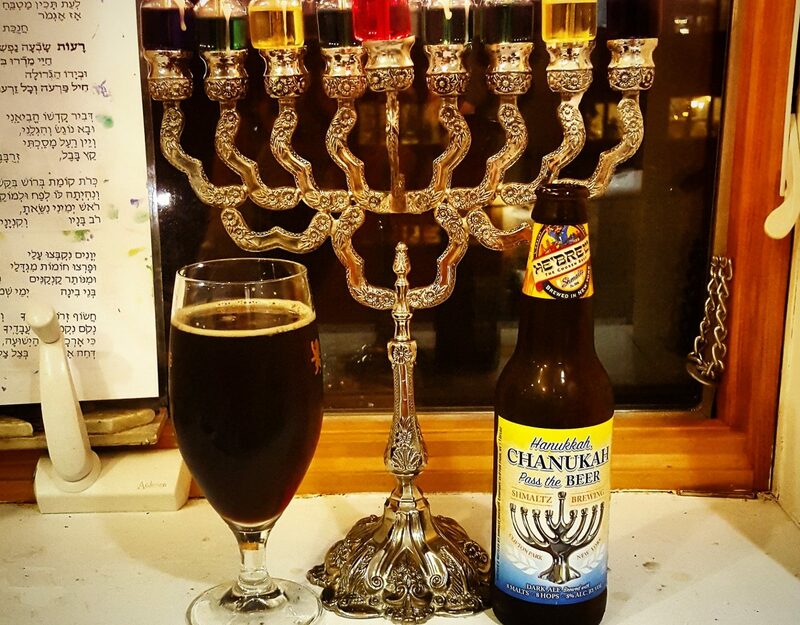 Looking for that perfect beer for your Chanuka celebrations? Look no further. This one’s for you. As the world prepares itself for Christmas, Jews around the world are getting ready for Chanukah (The Festival of Lights). They’ll light the Chanukah candles, play dreidel and eat delicious fried foods like latkes (potato pancakes) and sufganiyot (jelly filled doughnuts). Just in case you were wondering “Hmmmm what goes perfectly with all these delicious fried foods?” A nice ale that cuts through all that oil and grease. Speaking of grease The Shmaltz Brewing Company (Shmaltz is Yiddish for grease and in slang something that is corny or cheesy) created a beer just for the occasion Chanukah, Hanukkah Pass The Beer. To honor the holiday that is 8 days long, this beer has 8 types of hops, 8 types of malts and an 8% ABV with some cocoa nibs thrown in for good measure. So put on your yarmulka, here comes Chanukah, Hanukkah Pass the Beer! These 5 Tips Will Help You Get The Most Out Of Your Calgary Oktoberfest Experience This Weekend! Sondra Baker, a.k.a. The Beer Maven, is a lover of all things beer. Keep reading to find out The Beer Maven’s top dark beers (porters, stouts, and black ales) of 2016.